First 10min run on wsprlite. 200mw into a Chameleon F-Loop (indoors). When I started writing this article, I was annoyed with the zero contrast DXplorer.net website, and Windows by force config tool. I’m happy I saved this post as a draft, then came back to it. If you’re like me, coming to the WSPRLITE and DXplorer from a WSJTX & wsprnet.org background, it can be a shock! 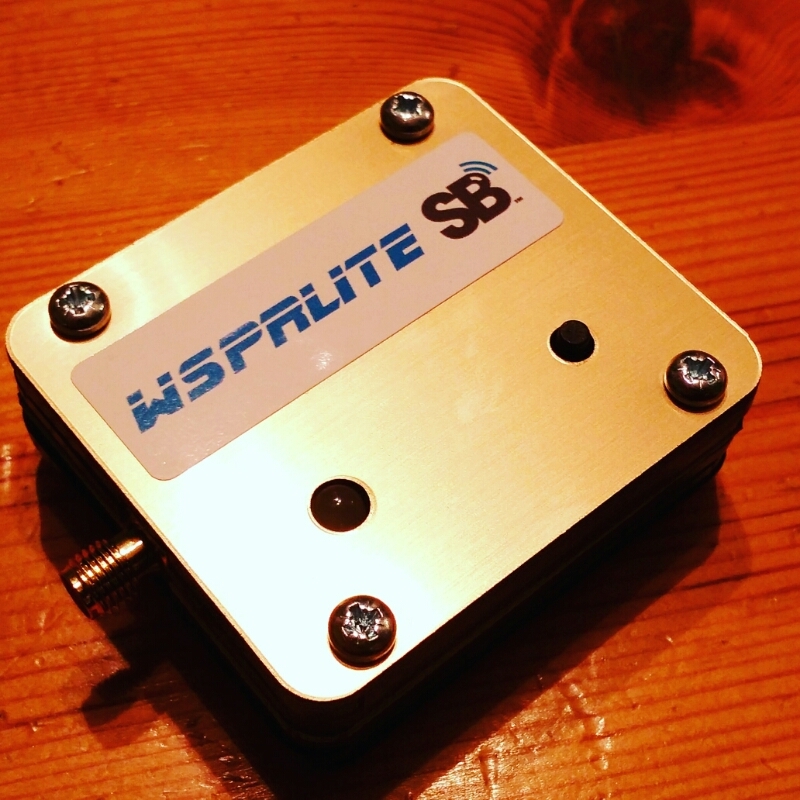 The WSPRlite is a TX only device, which at first glance, seemed like a toy. The DXPLORER site appeared limited, but. These were only my initial incorrect perceptions. After using the WSPRlite for the past few days, my first impressions could not have been more wrong. I really like the WSPRlite hardware and DXplorer site concept. The hardware puts all your antennas on a level playing field for testing. In my case, that’s 200mw from a miserable field location. I know 200mw doesn’t seem like much, but it’s plenty to understand how effective a given antenna system is working using WSPR. The DXplorer website has a performance metric called DX10. This is an average of your top 10 WSPR contacts over a period of time. 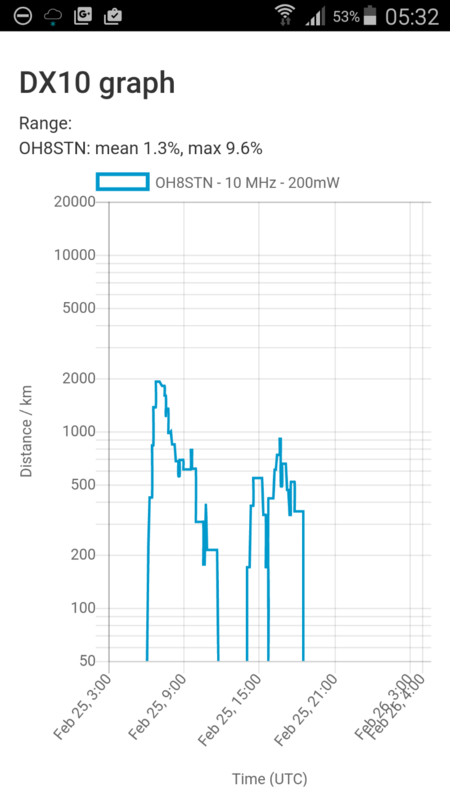 It gives you average distance heard, and mean% based on the stations hearing your beacon. The DX10 metric allows me to understand the effectiveness of various antenna systems, taking any subjective ideas out of the equation. It’s just cold hard numbers, which nobody will/can argue with. Unfortunately it tells you nothing about how well your system can hear. For that we need to use other tools. So what do I think? I must say, I’m liking the WSPRlite system so much, I’m incorporating it into the channel and blog, as one aspect of my antenna testing. An Android config tool. I could use this effectively in the field for antenna comparisons, rapidly changing bands with a mobilephone. There is no way I’ll ever carry a windows machine in the field just to change bands or reconfigure the WSPRlite, but an Android app, that would be magnificent! Visual improvements also need to be done to the ultra difficult to see, low contrast dxplorer.net website. It’s stylish, but hardly practical. So far it’s a pretty cool tool.